Russian Status-6 / Kanyon is a nuclear-powered,nuclear-armed and unmanned underwater vehicle under development by the Russian Federation. The mentioning of the name 'Status-6' to NATO is a threat to the continental Europe. But in reality this new nuclear torpedo could create towering tsunami waves and destroy vast swaths of Earth's population as according to Covert shores. A Russian professor told a Russian paper that the new torpedo could create waves 1,300 to 1,600 feet high and wipe out all life nearly 1,000 miles inland with about 200-megaton nuclear warhead. The US has no defenses against such a weapon. The Deadly duo: Kanyon and Khabarovsk, the recent leaking of the information about Status-6 (‘KANYON’) strategic nuclear torpedo has been met by many in the West with incredulity. It is true that the leak may have been orchestrated, and the statistics on the leaked document may be exaggerated either way. 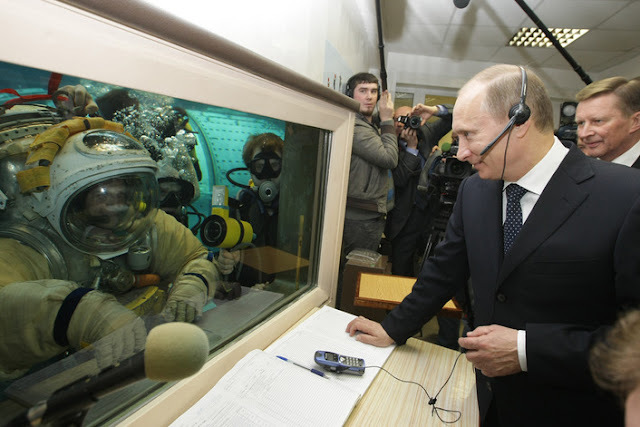 But the fact remains that the weapon is looking deadly mysterious among the few observers watching the development of certain large submarines by Russia. We knew that Russia was developing an over-sized forward firing weapon because of the Sarov submarine. And the project 09851 and Project 09852 were being followed and talked of as probable launch platforms for the new weapon. There are many details of the system which remain unanswered, and the rationale behind the weapon can be debated ad-infinitum. But is it a real project? Yes it is. 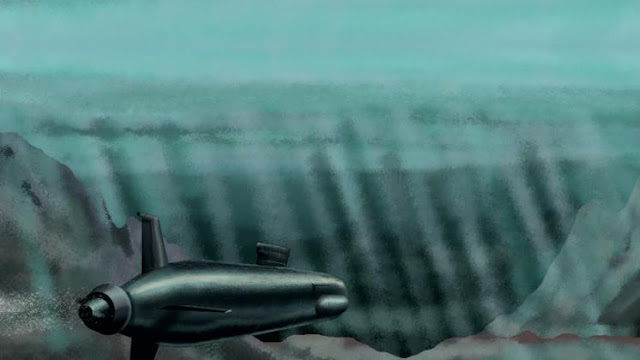 These submarines are real and they are far too expensive to play such a ruse. Now we can examine the weapon and the Khabarovsk Submarine. 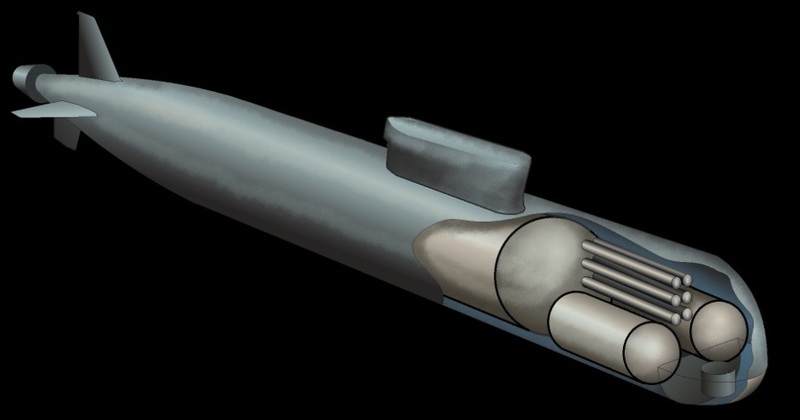 It is not feasible that the structure of the torpedo contains shielding for the reactor so the device must leave a trail of radioactive contamination behind it as it runs. This is true even in test runs. The lack of shielding also means that the reactors cannot be test-run while inside the launch tube. Maintenance is thus much harder than on the ICBMs carried in other strategic submarines, and the weapons are essentially sealed containers. Khabarovsk ' (пр.09851 "Калитка-СМП" "Хабаровск") submarine. This boat is similar to but smaller than the Project 955 'BOREI' (пр.955 "Борей" - BOREI) SSBN with was as designed by the famous Rubin design bureau. Certain design features allow us to estimate the dimensions of the boat (see specs below). Working off a similar hull diameter to the BOERI we can estimate the submarine's length as 120m versus 160m for the BOREI. This makes sense as the Khabarovsk does not require the missile section behind the sail. And it is even possible that it shares many components and even hull sections with the SSBN. The stated displacement of 10,000 tons makes it massive, but is much lighter than the 13,000 ton BOREI. 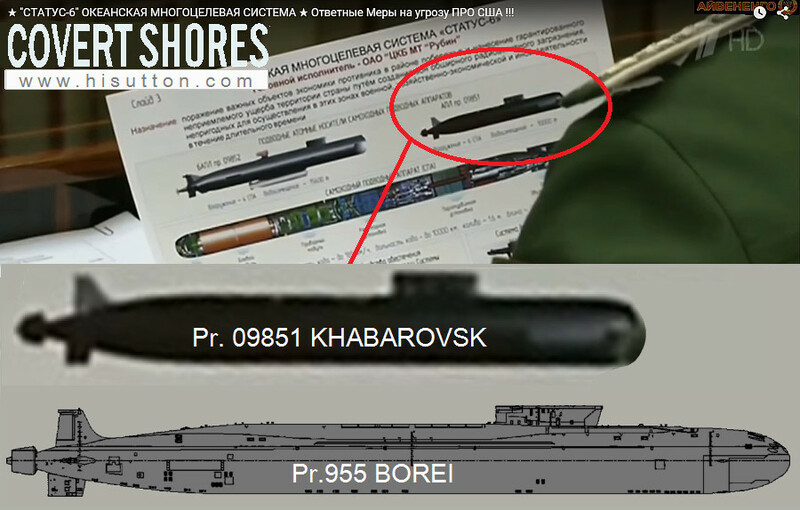 The leaked graphic strongly hints toward the Khabarovsk having two side-by-side hulls in the bow. This is a highly unusual arrangement but is actually not dissimilar to the Project 20120 SAROV submarine used to test the Status-6. The basic reason behind this arrangement is that the torpedoes have to fire forward, and are carried externally to the occupied pressure hulls. Therefore a stack of six massive torpedo tubes occupied the space where the forward pressure hull would ordinarily be, thus shifting occupied space into smaller hulls either side. The regular 533mm (21”) and/or 650mm (25.5”) torpedo are most likely carried in the flank hulls although the question remains as to how they are reloaded. Alternatively they may be carried further aft in flank tubes angled outward to avoid the bulbous bow. Project 09851 submarine specification Displacement: 10,000 tons surfaced Length: 120m (estimate, see analysis) Diameter: 13m main hull, 16m across forward section (estimates, see analysis) Speed: TBC but almost certainly over 20kt.